Whether you want to admit it or not, Mr. Eazi dominated 2016. 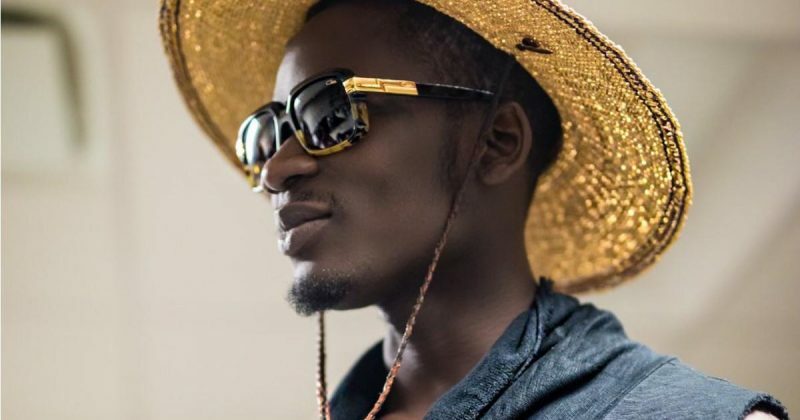 With release after release, Eazi’s strategically aggressive marketing campaign saw him everywhere, and more importantly, you could hear him everywhere. This all started with breakout hit “Skin Tight”, which took on a life of its own having already been on Soundcloud months prior. Every month there seemed to be a new rumour with different artists appearing on the remix of the smash single. Whether it was Wizkid, JHus or Justine Skye, anticipation was hot as to who would attempt to take this club anthem to the next level. Today, your boy Eazi has finally dropped off the UK Remix to “Skin Tight” featuring Stefflon Don and Haile of WSTRN. 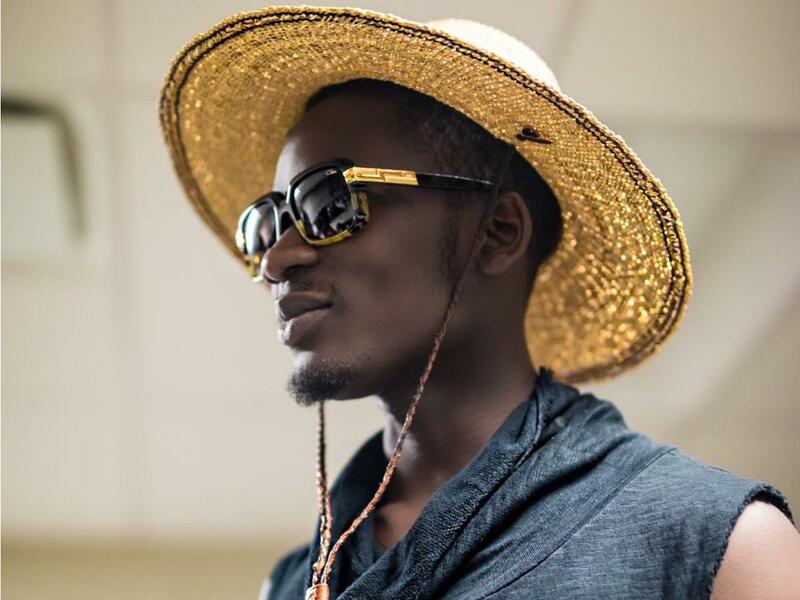 This is the first release off of Mr. Eazi’s mixtape, AccraToLagos. Stream it here, via Apple Music.